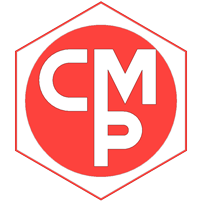 Company | CMP Bresso s.r.l. 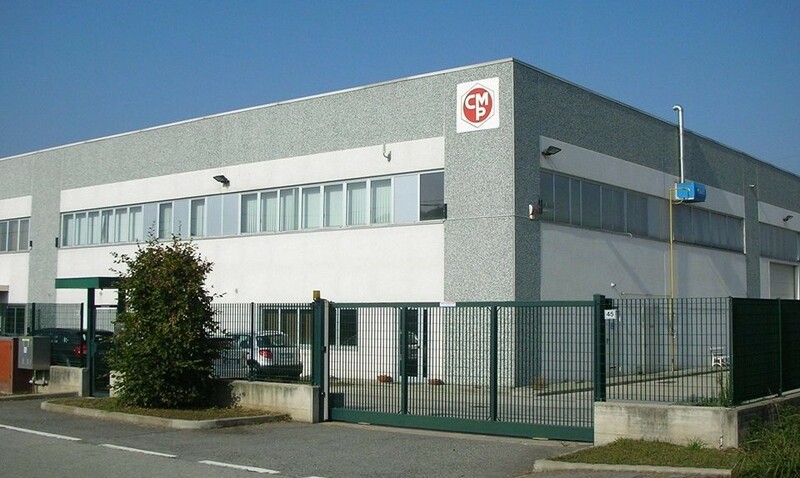 CMP Bresso aims to prestigious and relevant technological areas. It is able to follow the customer at 360 °, from preventive counseling to the possible participation in co-design, from rapid prototyping to the creation of the mould production. It is also able to manage production volumes from small to large series.